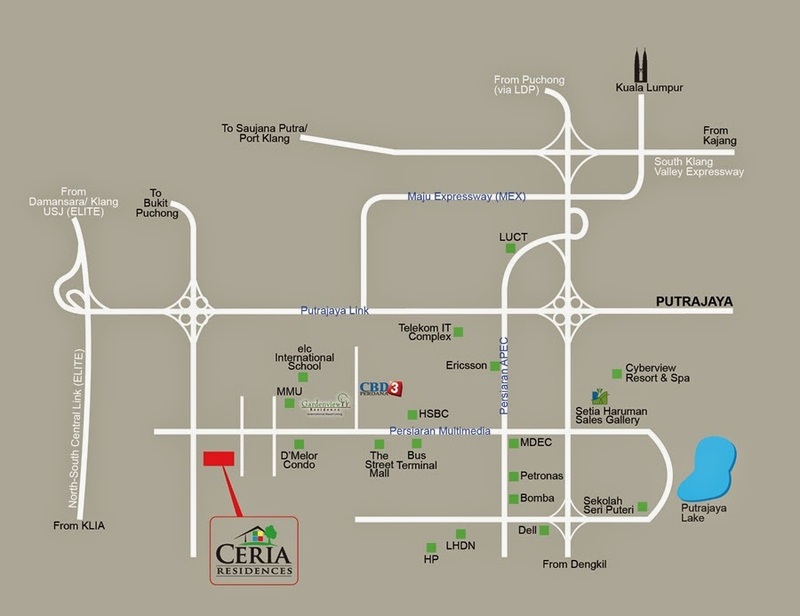 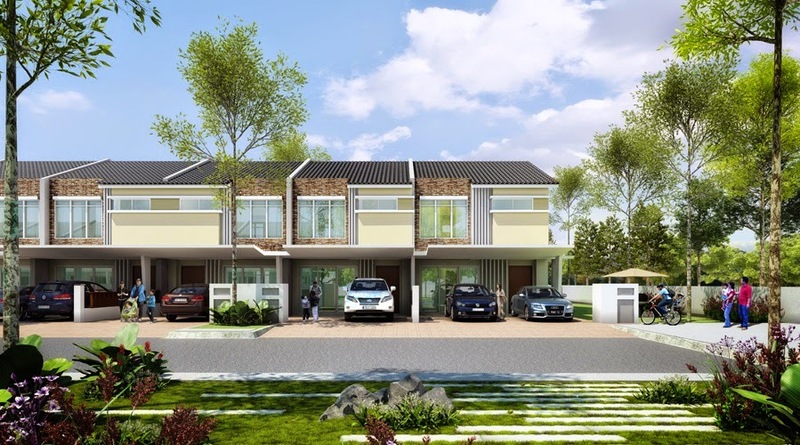 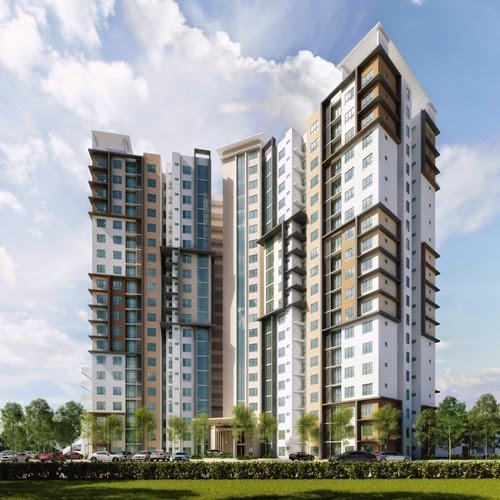 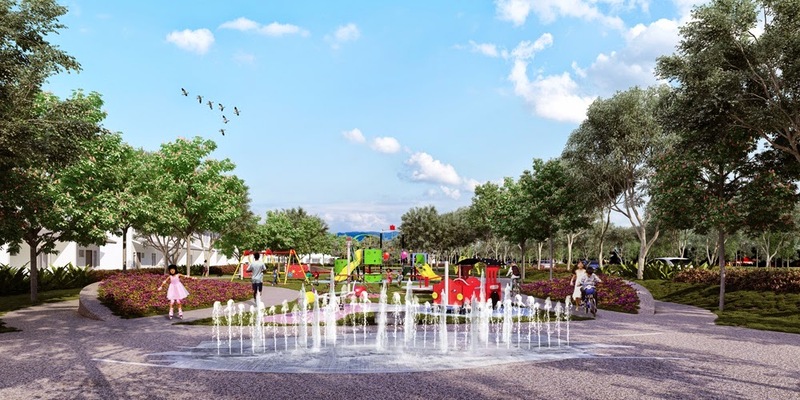 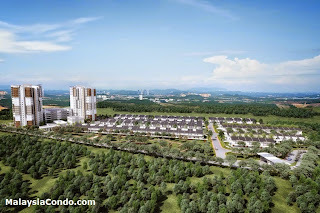 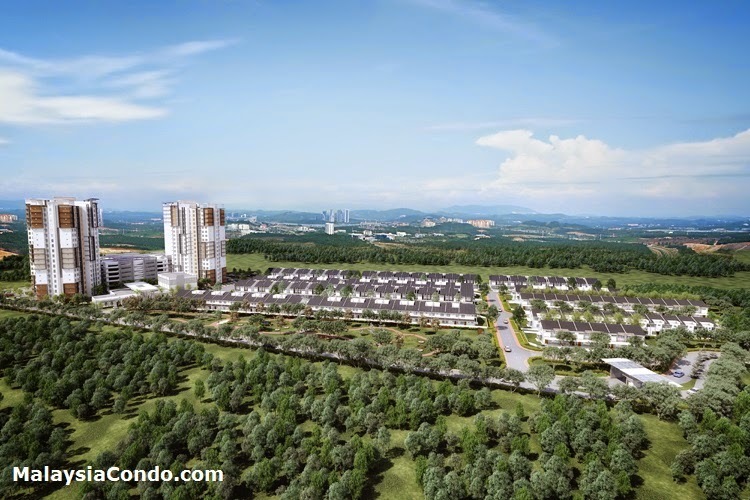 Ceria Residences @ Cyberjaya consists of 150 units of exclusive landed homes and 350 units of exquisite condominiums lavishly spread over 19.5 acres of freehold land. 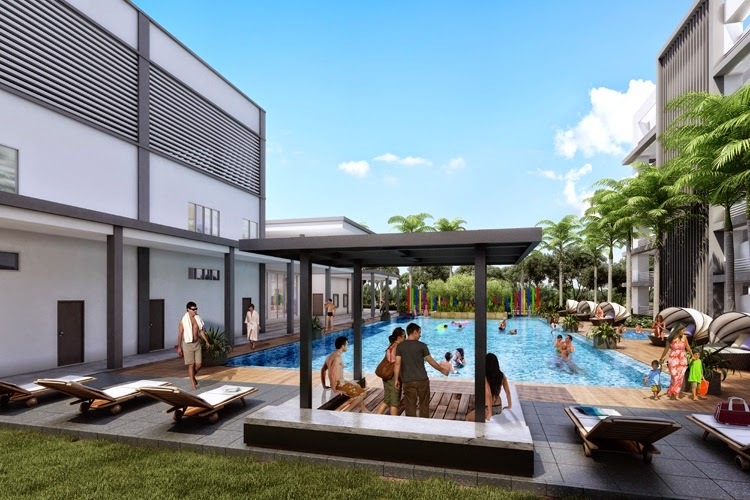 Ceria Residences provide healthy and comfortable lifestyle, complete with modern amenities and comprehensive clubhouse facilities. 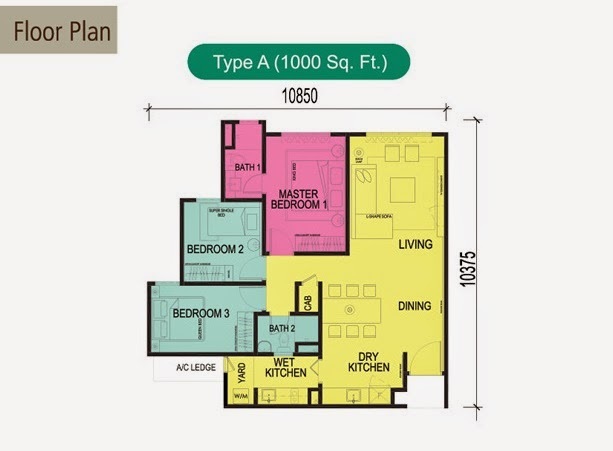 Fascinating combination of healthy lifestyle in a homely, serene and contemporary living. 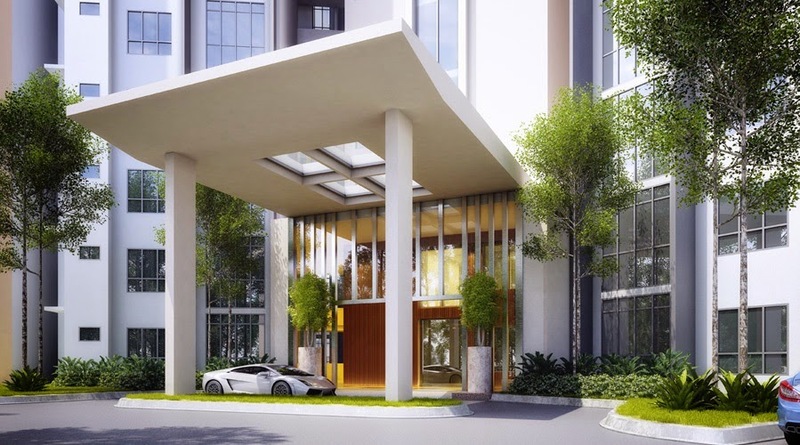 Amidst lush, verdant greenery in a breathtaking, refreshing landscaped environment. 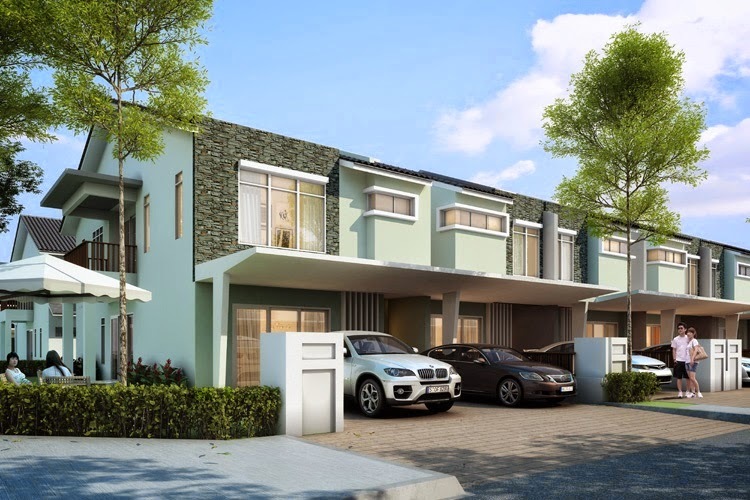 Ceria Residences located within a fully gated and guarded residential development, further secured by its individual gate and fences. 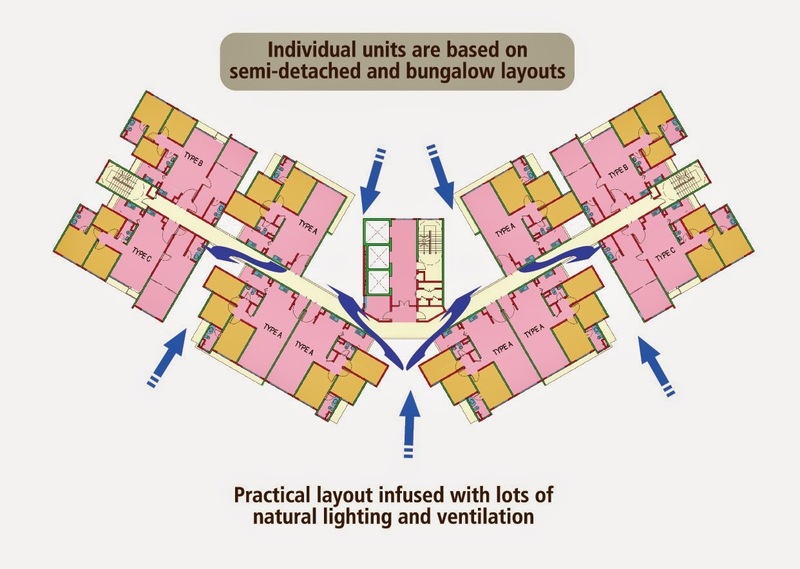 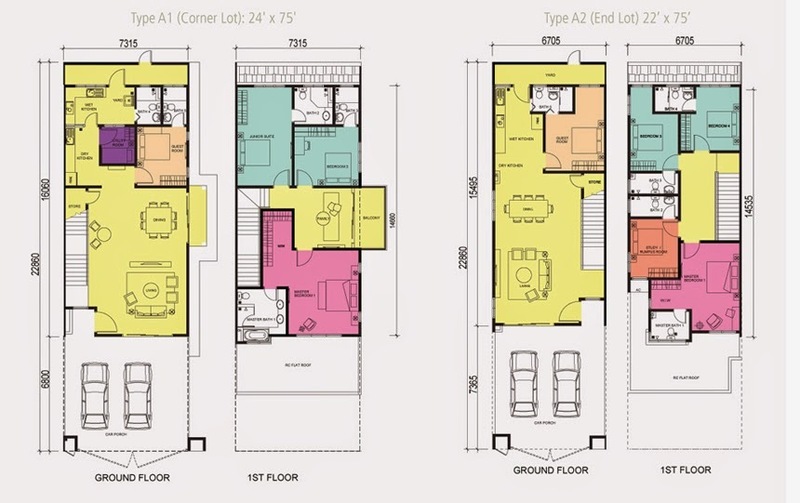 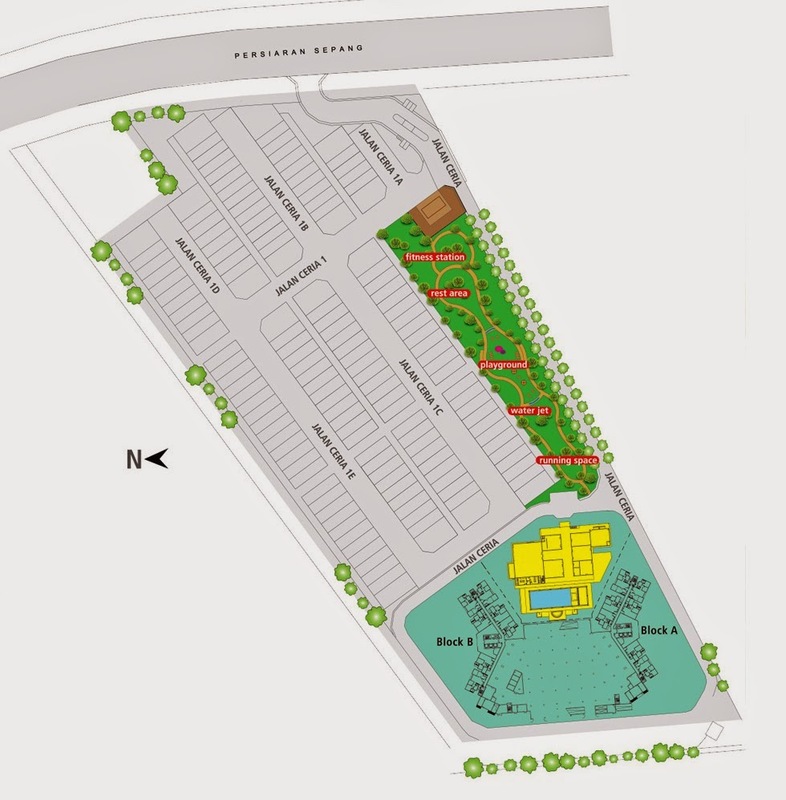 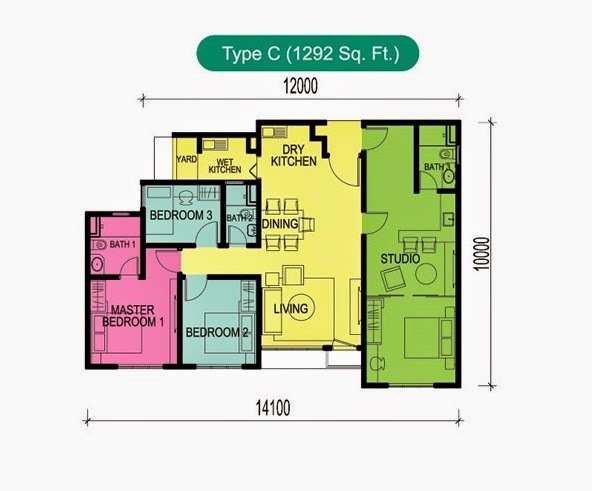 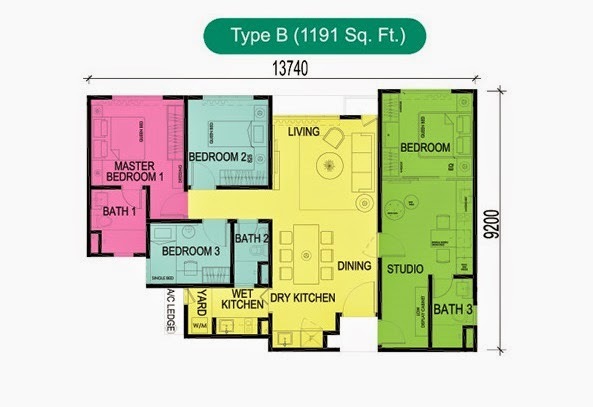 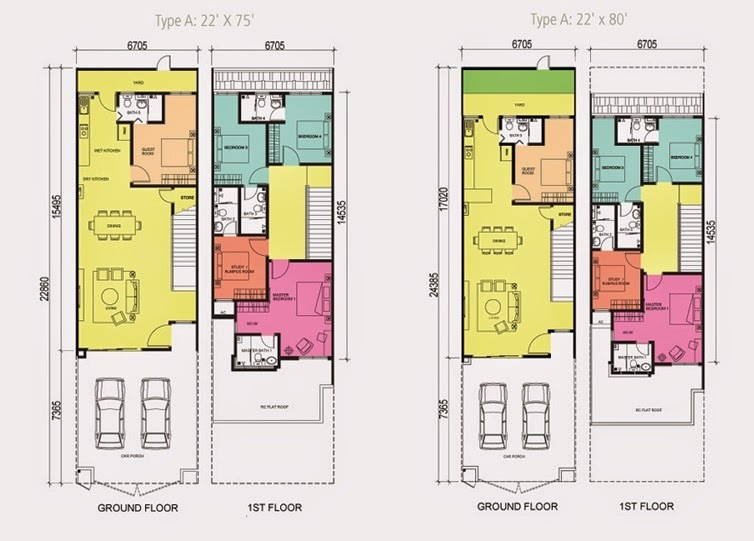 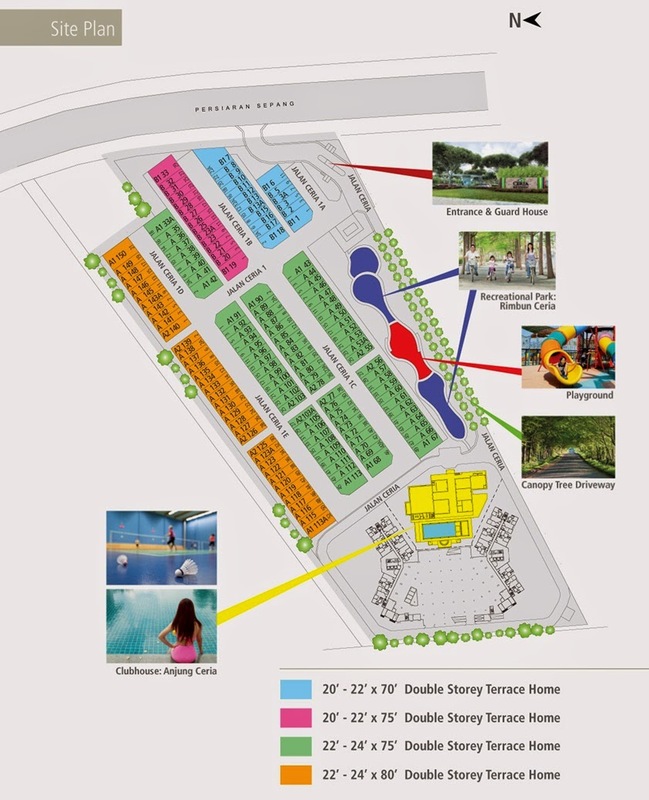 The double storey landed homes comprise mainly 2 types of floor layouts, types A and B totalling 150 units with gross built-areas ranging from 1,900sf to 3,000sf. 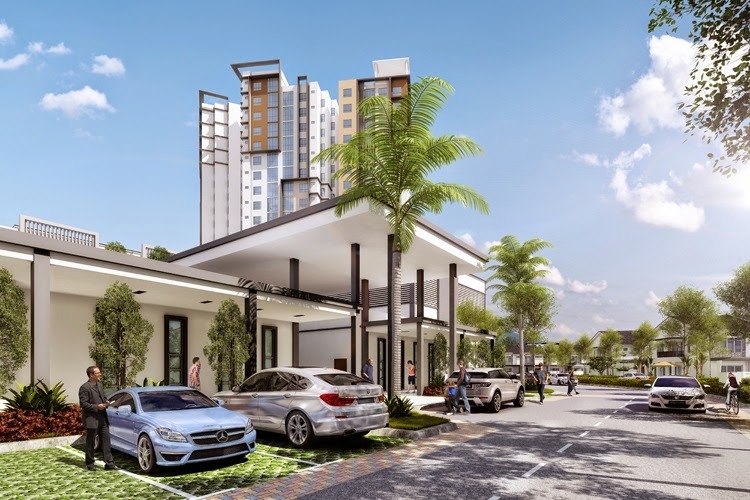 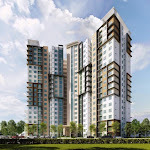 Ceria Condominium comprises mainly 3 types of unit layouts with a total of 350 units for both blocks, type A, B and C, that comes with gross built-up areas ranging from about 1,000 to 1,292 sq ft.